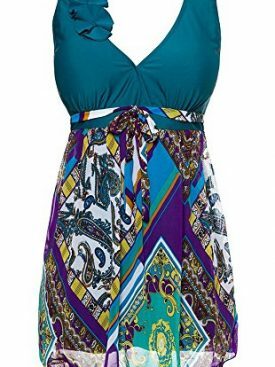 Plus Size Swimdress is meant to deliver great comfort. 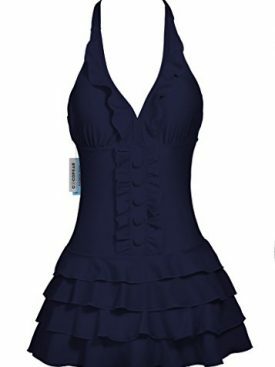 The swimdress is made with high-quality and durable material. 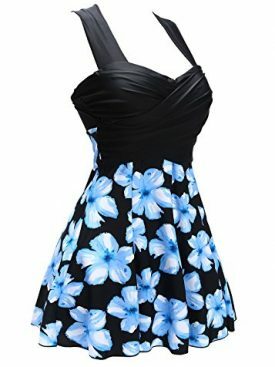 It is breathable and will you sink in the dress for a long period. You should ensure that you get the correct size so that it will spread on the skin very easily without much effort. 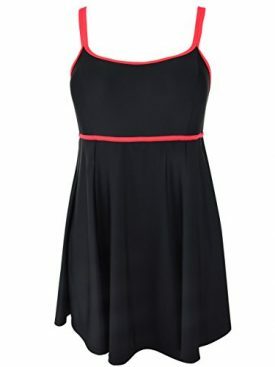 The swimdress will adjust to your bodily movements very easily. 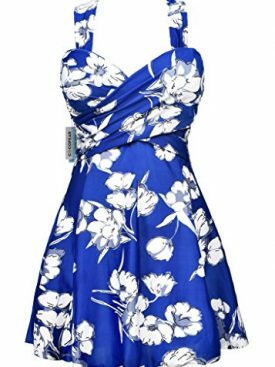 When you take enough care in the selection of the swimdress, you will not get damp and there will not be stress in the underlying area. 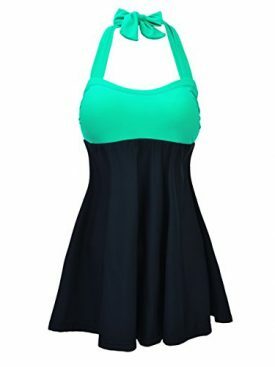 The dress should not be saggy too. 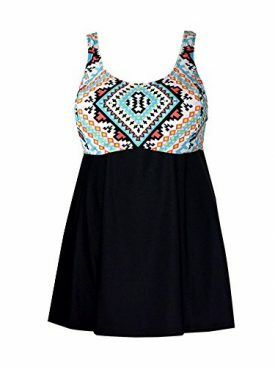 A perfect plus size swimdress can be chosen as per the shape of the body and size of the body. During the selection process, you should consider the color and details presented in the dress. It is advisable to choose the dress so that best parts of your body will be exposed. 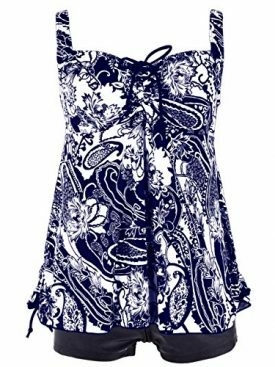 The current generation plus size women are blessed with wide variety of swimsuits. 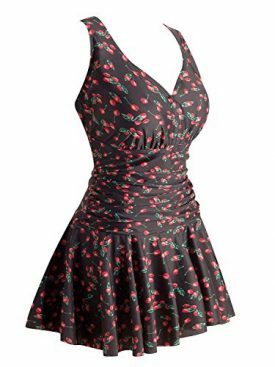 The curves on your body will be highlighted prominently and there will be great convenience in wearing the dress. 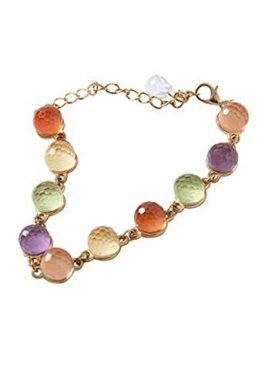 There are styles in the market which can turn the heads of others. 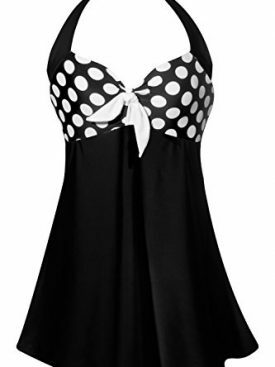 The swimwear with underwire bra offers great support in the bust area and you can swim with great comfort. The suit that comes with standard bra measurements will deliver great comfort. 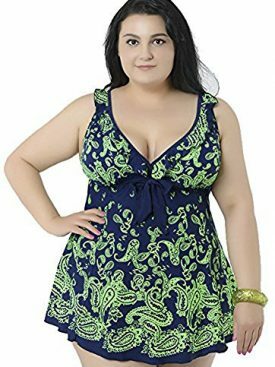 Read our article how to find best plus size swimdress. There are some swimsuits made with dual layers. 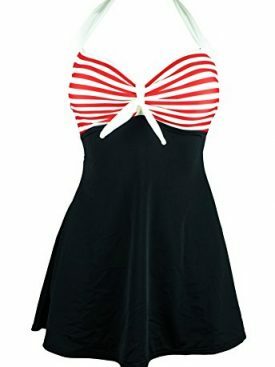 When the swimdress is available in right size, you should not compromise on the style, color and shape as well. You are advised to know the style that best fits to your body and the help of stylist can be taken in this direction. 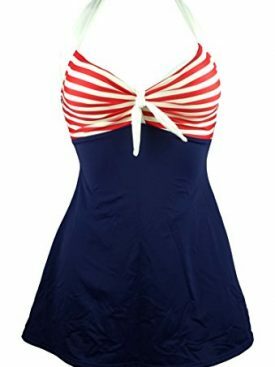 Choose the best swimdress as per your self-confidence and fashion style!